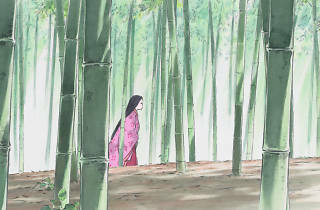 The final film by director Isao Takahata (Grave of the Fireflies, Only Yesterday) ranks among the best of Studio Ghibli’s output. 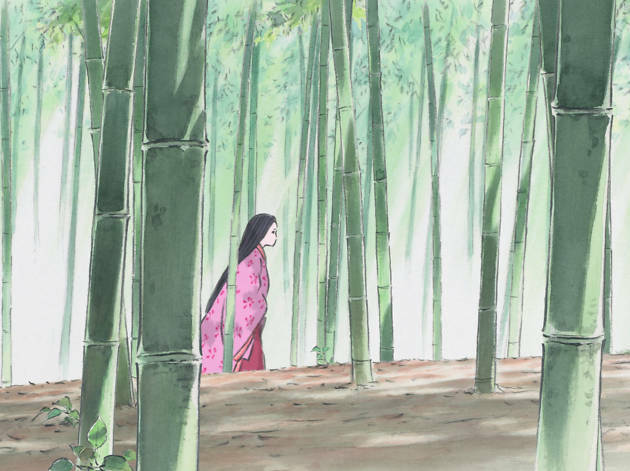 Expanding on the ancient Japanese fable The Tale of the Bamboo Cutter, Takahata weaves ‘a sophisticated allegory on the folly of materialism and the evanescence of beauty’. Not to be missed.